The diversity of Belize extends beyond its landscapes, flora and fauna...it is a country beautifully diverse in its culture. The Western Border town of San Ignacio is home to Maya, Mestizo and Mennonites, as well as Lebanese...a broad mix of cultures living peacefully together, each with their own ethos, mores and history. The Maya are direct decedents of the ancient civilization that once occupied the great temples and cities whose remains stand today. Their villages are mostly thatched pimento homes and day-to-day life includes tortilla making, looming, carving and unique arts. Spend some time in their villages, learn about their folklore, Mayan music and dance. The civilization’s decline remains a mystery, but some practices remain today, as do their ancient temples, uncovered in parts and preserved for visitation. In recent years, cultural enrichment activities and events have become part or the tourism landscape, including visits to villages and special events that reenact the Maya rituals. Hidden Valley Inn offers a number of cultural tours and packages, including solstice celebrations at Caracol and cultural celebrations at Cahal Pech and Xunantunich. 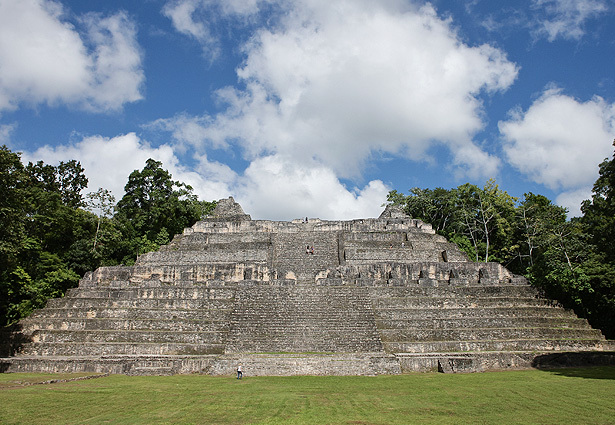 Click to view our Mayan and Cultural Experiences.